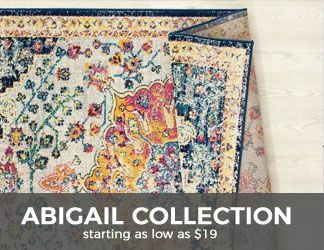 Thank you for shopping with Payless Rugs. 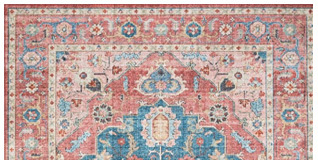 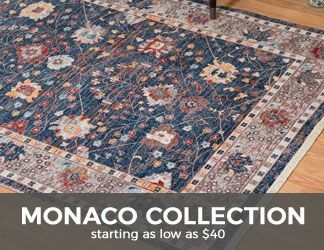 Online since 2002, PaylessRugs.com carries over 75,000 area rugs from todays best selling most reputable brands such as ; Momeni, Dalyn, Nourison & more. 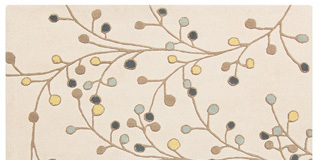 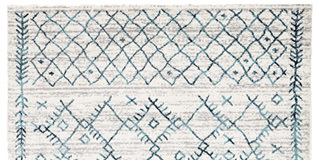 From Braided to Modern - Outdoor to Animal Prints, we surely have the right rug for you at the right price. 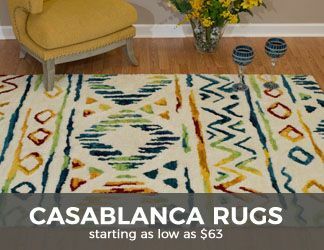 In addition to having one of the most comprehensive area rug selections online, we also carry the largest selection of custom hallway and stair carpet runners on the net.